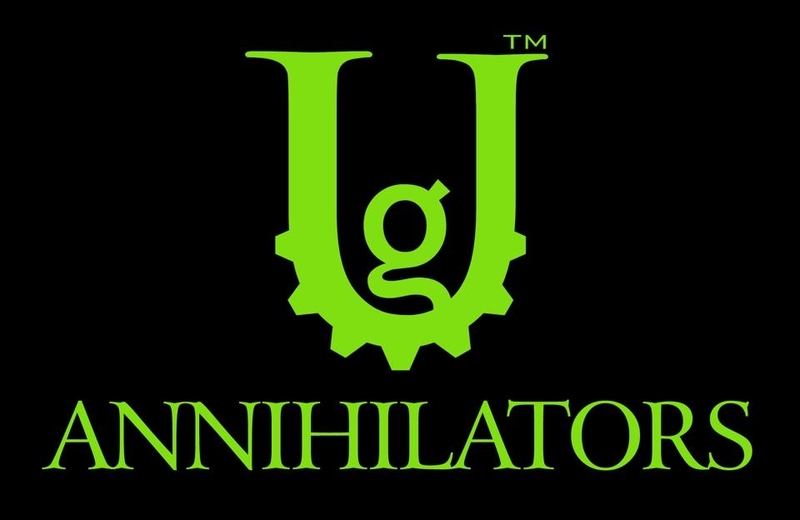 The Unbreakable Gear Annihilators are UG's newest line of wraps. 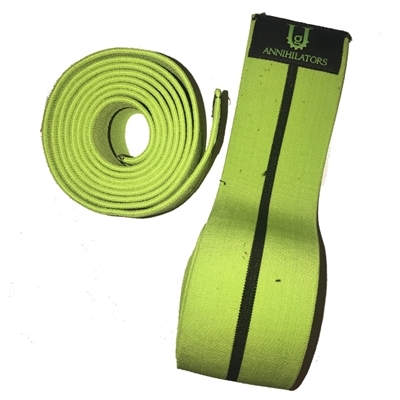 Strength and support is what these wraps give with xtreme comfort. They provide xtreme stopping power and rebound. They are a little less aggressive than the Destroyers, but will give you the same results- PR's all day!! Available in 2.5M.